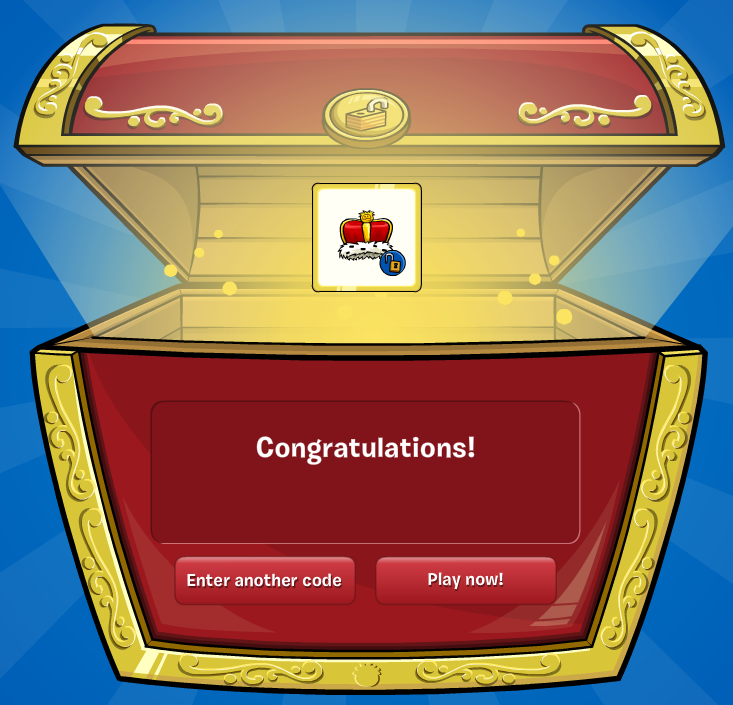 Club Penguin Cheats by Mimo777 Club Penguin Cheats by Mimo777: Club Penguin FREE Crown Code! Ever wanted to honor the Queen of England on Club Penguin? Well, me either, but now you can! 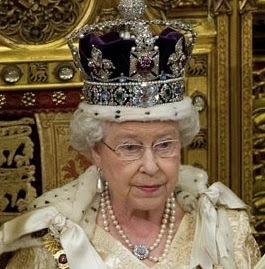 I'm not sure if you have heard or not, but England has been throwing a huge celebration for the Queen's Diamond Jubilee! What's that you ask? Well, Queen Elizabeth has been a queen now for 60 years! That's right, SIXTY! Crikey! Now, I know what you are thinking... that crown rocks and I wish I coud get one on Club Penguin! Right? Well today is your lucky day! 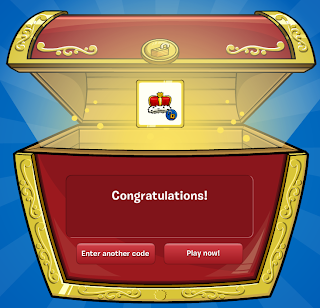 You CAN get a crown on Club Penguin for FREE! Woot! Where do I enter the code at? You go to right corner to enter code after u logged in! She reins over the Common Wealth. And lives in United Kingdom, England. Were are really happy with the crowns.